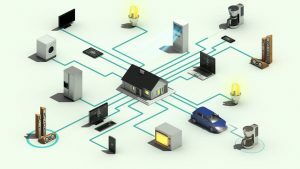 Internet of Things connects things like domestics appliances to the internet, thereby allowing those connected appliances to be controlled through an internet enabled device. This course will train the students to use a mobile phone or laptop to control the fan, radio, television, lights, refrigerator, generator, iron, washing machine and electric cooker in the house from wherever they may be. This course trains the students to design any type of object or product using the computer. They could design domestic, office, consumer or industrial products. 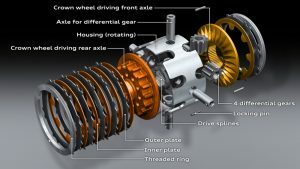 Computer aided design is an essential phase in the creation of any mechanical product in the market. 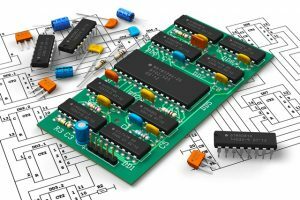 This course will train the students on the fundamentals of electronics design and development. They would be able to design and create any type of electronics product they wish. A robot is an intelligent machine, a machine you can tell what do and it will do what you tell it. 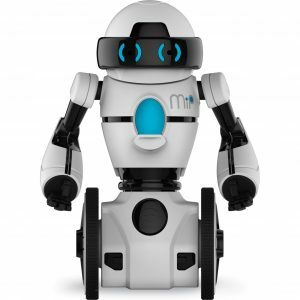 This course will train the students to design and build their own robots to carry out whatever instructions they wish. Embedded systems are simplified computers that are designed to perform a specific function. Examples include ATMs, microwaves, washing machines, calculators, printers, etc. This course will train the students to design and build their own embedded systems. 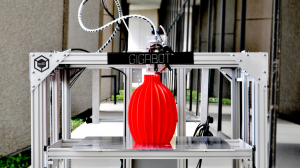 3D printing is an advanced manufacturing process which directly transforms a computer image, drawing or picture into a real physical object. It is used to quickly produce prototypes (samples) of a new product before mass production.This course will train the students to make prototypes of any design or product they wish. 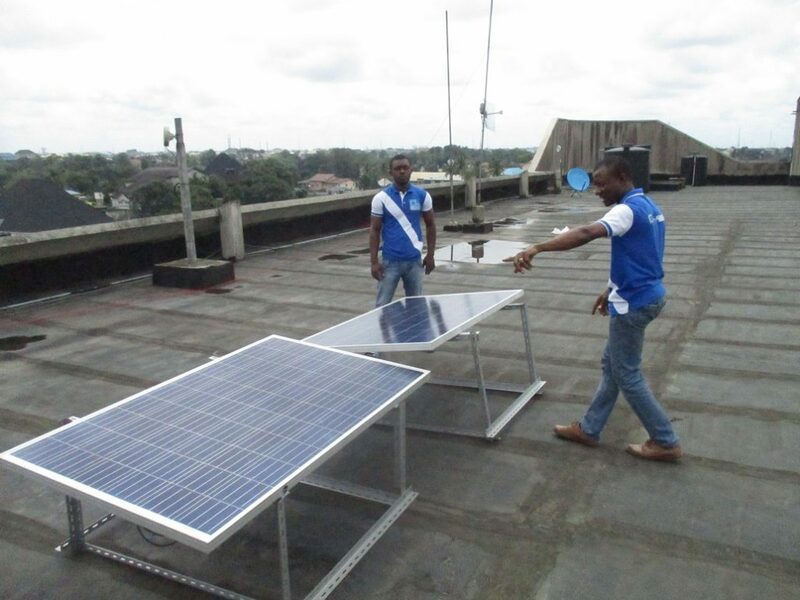 We train people to install and maintain solar panels, charge controllers, inverters and batteries.